The Metal Pad is Carlisle's newest and most unique decorator destination. The owners of Coating Concepts, the area's premiere powder coating provider, are proud to announce their latest venture, The Metal Pad. 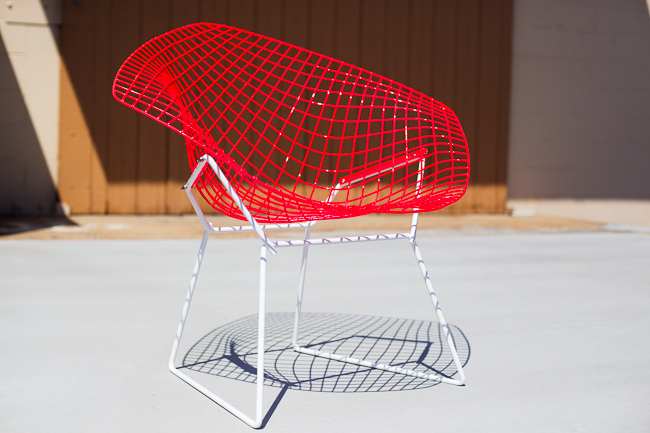 Utilizing state of the art industrial powder coating techniques and applying them to new and recycled indoor and outdoor furniture as well as decorator pieces, they create high quality, custom additions to any home or business. The environmentally safe and durable powder coating process bonds vibrant colors and custom finishes to metal surfaces to produce one of a kind pieces that will appeal to any decorator. From retro to ultra modern, The Metal Pad works with your style, customizing an existing piece from your collection or shop in our convenient showroom for the perfect vintage gliders, vintage metal chairs or accent metal piece. © THE METAL PAD. All Rights Reserved.